The technology used by our sensors works with most Android devices. However, it is important to have a smartphone that is recent and powerful enough to be able to play in optimal conditions (especially with regard to latency). Running Android 6.0 or higher. Here is the complete list of expected latencies, depending on your phone. 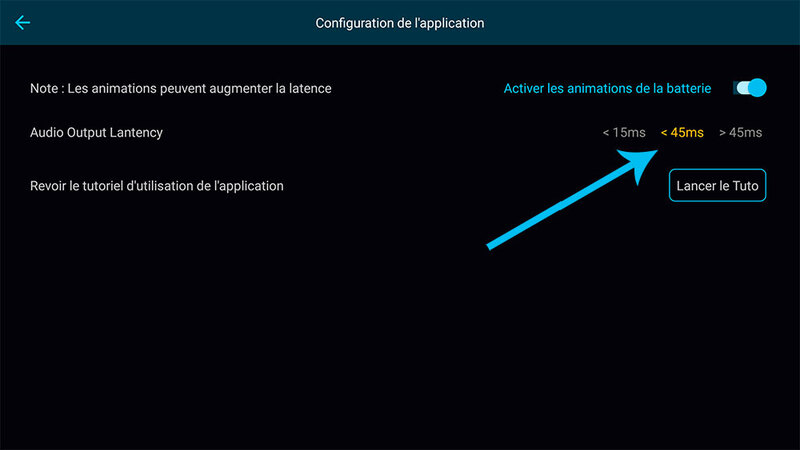 In case the latency indicated in the Senstroke application is too high, you can connect the sensors directly to Windows or MacOS following different tutorials available on our website. These solutions allow you to use the sensors with other digital audio worksation softwares.